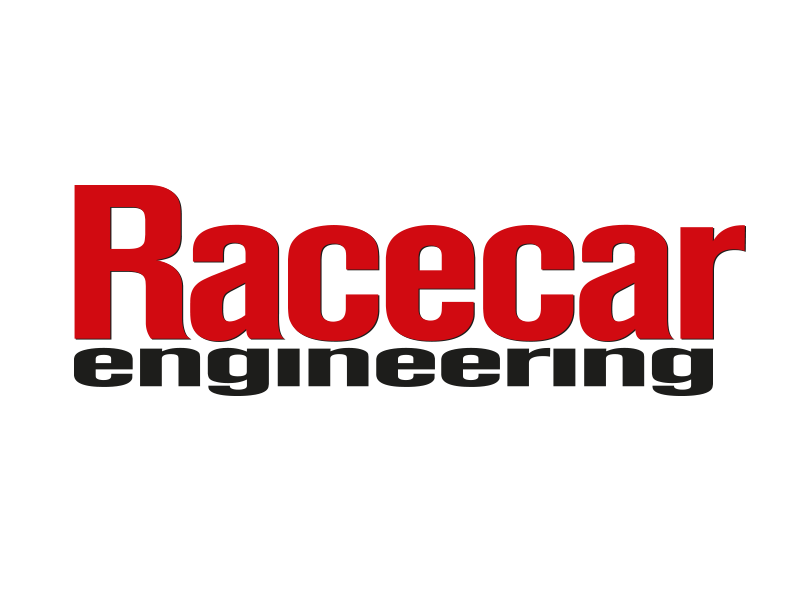 ARE YOU AN INDUSTRY PROFESSIONAL IN MOTORSPORT? 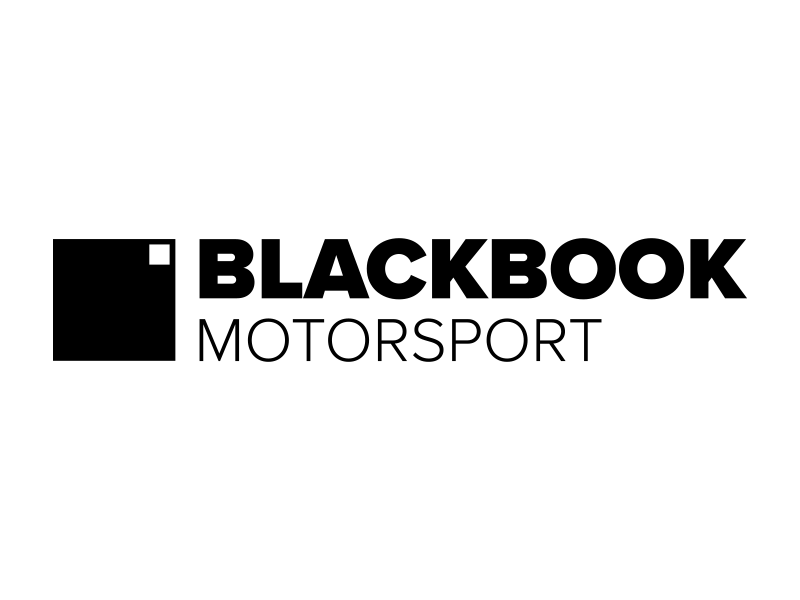 In partnership with Black Book Motorsport, MotorsportDays.LIVE conference will offer interactive in-depth sessions across a variety of subjects, everything from race car dynamics, optimising tyre performance, test and development, engineering and race car data evaluation to name just a few. Panels of industry experts will discuss a range of relevant topics with the opportunity for attendees to engage in an open Q&A session to take away practical and invaluable advice from those in-the-know. These sessions are FREE to attend and included as part of your ticket and entrance fee. They are available to all visitors and on a first come first serve basis. If you would like to request attendance we have a selection of reserved seating options available. Please e-mail contact@motorsportdays.com for more details. 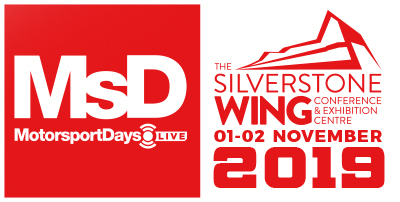 MotorsportDays.LIVE exhibition offers you a fresh, new opportunity for industry professionals to come together and experience Silverstone Circuit from the halls of the iconic WING facility and source products from an array of diverse exhibitors. This includes everything from competition parts and supplies, to technical products and services. Find your latest car parts, products and racewear to give you everything you need for your team and drivers to be better equipped on track.  Boasting many exhibitors such as ZF Motorsport, Greaves 3D, Variohm Euro Sensor, Sunoco Race Fuels, Radical, Lista, BRSCC and Grove & Dean to name just a few, all set to showcase the latest technologies and developments from every spectrum of the sport. Never before has a motorsport event allowed you to witness first-hand full garage set-ups from a variety of amateur and professional race teams, as well as championships from across Europe, all in one place at the home of British Motorsport. As part MotorsportDays.LIVE on-track activity at the famed international circuit, you will have access to all pit garages to discuss with the teams, coordinators and drivers their plans and developments for the following season. Get face to face with some of the industry’s highest level racing cars, including LMP’s, GT’s, sports & touring cars, single seaters and much more. Network at the end of day one (2nd November), and by invitation only, our “happy hour” on the exhibition floor and Social Evening between 4pm-8pm on the conference mezzanine, includes a live band with drinks and canapés. This will enable you to network and share your experiences both on and off the track and give you the chance to socialise with some of the industries leading professionals. If you would like to exhibit a product, technology or simply showcase your brand and would like to discuss the opportunities available to you, then please fill out the form below.